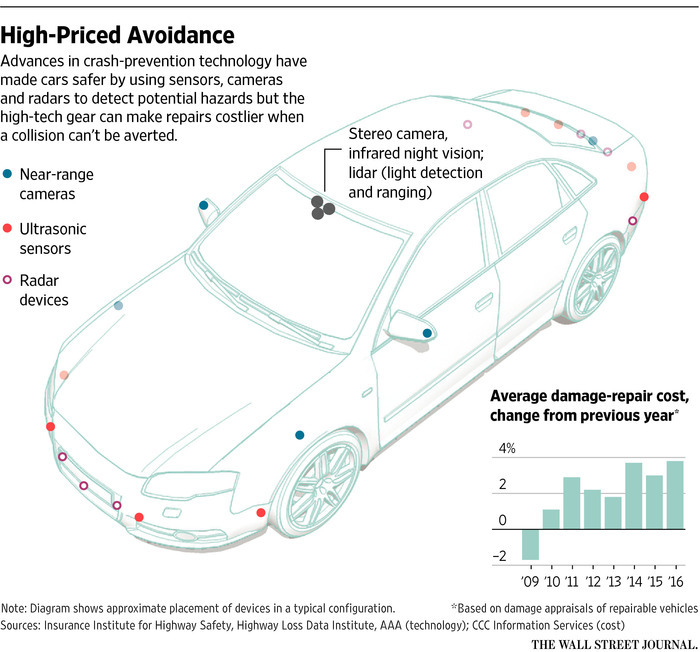 New cars loaded with high-tech crash-prevention gear are having a perverse effect on car-insurance costs: They are soaring. Safety features such as autonomous braking and systems to prevent drivers from drifting out of their lanes are increasingly available on vehicles rolling off assembly lines. Auto companies and third-party researchers say these features help prevent crashes and are building blocks to self-driving cars. But progress comes with a price. Enabling the safety tech are cameras, sensors, microprocessors and other hardware whose repair costs can be more than five times that of conventional parts. And the equipment is often located in bumpers, fenders and external mirrors—the very spots that tend to get hit in a crash. Insurance companies, unwilling to shoulder all the pain, are passing some of the cost off to buyers. Jeff Woods, a professor in Illinois, recently bought a 2017 Volkswagen Passat to replace a two-year-old model. It was loaded with so-called active safety equipment. So he wasn’t expecting his State Farm insurance policy to spike 20% to $1,200 a year. 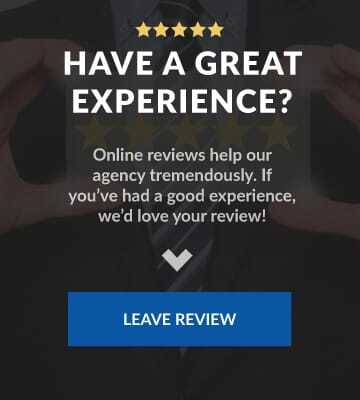 Mr. Woods ended up negotiating a price reduction with State Farm. Insurance sticker shock is a blow to auto makers looking to increase adoption of high-tech safety packages, which can add thousands of dollars to the price of a new car and deliver significantly higher margins than other options. At present, though, only a fraction of buyers opt for the technology, often known as “advanced driver assistance systems,” or ADAS. As a result, replacement parts are disproportionately expensive. About 14% of vehicles sold in the 2016 model-year were equipped with collision-mitigation technology, according to WardsAuto.com. Some insurers estimate 25% to 50% of all vehicles on the road will have to have forward-collision prevention systems before accident rates decline enough to offset higher repair costs. At present, it costs $166 to fix a conventional left mirror on a 2015 Mercedes-Benz ML350, according to Allstate Corp. ALL -0.30% , but the repair bill balloons to $925 for that mirror with collision-avoidance technology. A tech-equipped mirror on a Lexus RX 350 is $840, more than double the $390 for a mirror without the tech. An industry alliance representing a dozen auto manufacturers declined to comment on repair costs. Several auto makers said safety is a top priority, and while new parts are expensive at first, they tend to fall over time. Owners of ADAS-equipped cars aren’t the only ones footing the bill. Liability insurance is on the rise, too: A driver of a more-basic car may be liable for damages in a collision with a vehicle loaded with safety gear. Bumpers, fenders, grilles and side mirrors fitted with safety sensors often cost more to fix because of the need to recalibrate software and the limited availability of replacement parts, said Susanna Gotsch, lead analyst for CCC Information Services, which provides software to collision repair shops, insurers and the automotive industry. State Farm in October raised Illinois insurance rates 5.9%, the largest such jump since 2003. In addition to the need to fund costly repairs of safety tech, the company is also factoring in trends such as more miles driven and distracted driving, a company spokeswoman said. Car-crash fatalities are increasing as people spend more time on the road and attempt to multitask with smartphones while at the wheel. Miles driven by Americans rose 2.8% to a record 3.2 trillion in 2016, according to the Federal Highway Administration. That increase was far outpaced by a 6% surge in motor-vehicle deaths in the same period. Industrywide, the average annual car-insurance premium increased 14% since 2014 to $990, according to an estimate by the Insurance Information Institute. “Safer vehicles are more expensive to repair,” Liberty Mutual Chief Executive David Long told investors in March, explaining why the severity of claims is increasing. The Boston-based company, among the 10 largest car insurers, has been raising rates by an average annual 9% since late last year. The National Highway Traffic Safety Administration estimates more than 90% of all crashes are caused by human error. 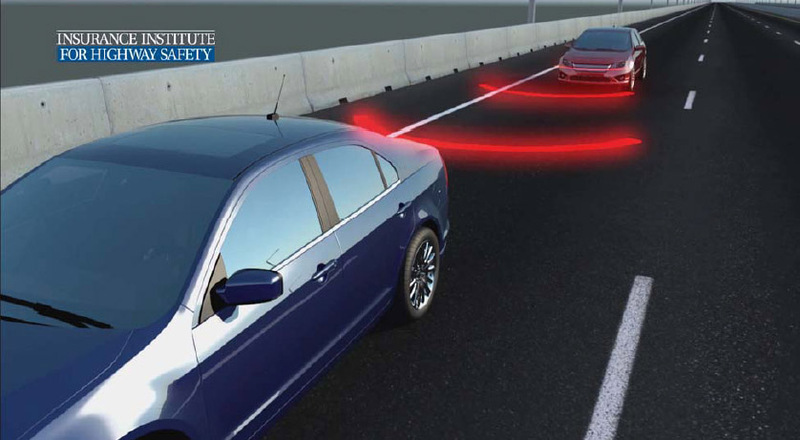 Studies conducted by the Insurance Institute for Highway Safety, a nonprofit funded by the insurance industry, show a 50% reduction in rear-end crashes by cars equipped with automatic braking. Industry groups and regulators are pressuring auto makers to make standard features that hand over more decision-making to the car. The IIHS requires vehicles to have optional automatic-braking systems to earn its Top Safety Pick awards, and 22 auto makers have pledged to make this safety feature standard by 2022. Car makers are trying to keep the size of claims down. Subaru Corp. locates traffic-detection gear in areas that are less exposed in common crashes, such as behind the windshield. Some insurers are experimenting with discounts. 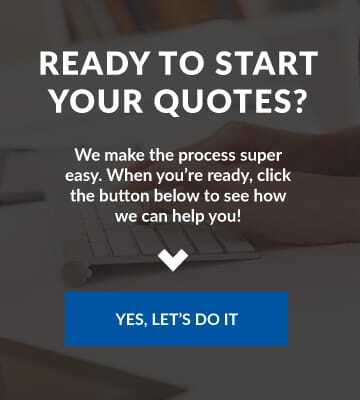 Hartford Financial Services Group Inc.HIG -0.02% is piloting a program in a few states that offers breaks for car buyers who get features such as automatic-braking systems or adaptive headlights; Liberty Mutual also offers some discounts.